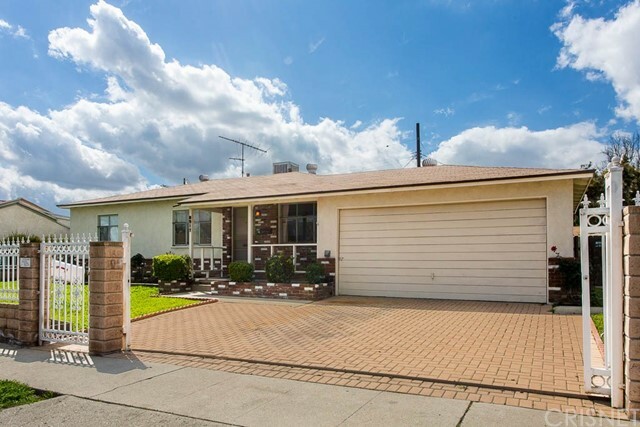 All Panorama City homes currently listed for sale in Panorama City as of 04/19/2019 are shown below. You can change the search criteria at any time by pressing the 'Change Search' button below. 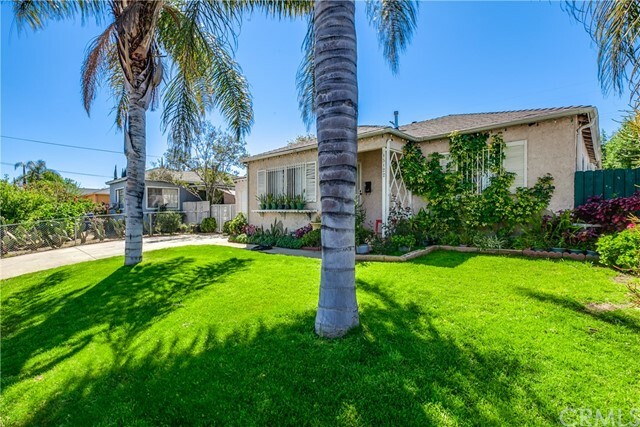 If you have any questions or you would like more information about any Panorama City homes for sale or other Panorama City real estate, please contact us and one of our knowledgeable Panorama City REALTORS® would be pleased to assist you. "Great Opportunity for Builders Or Developer. 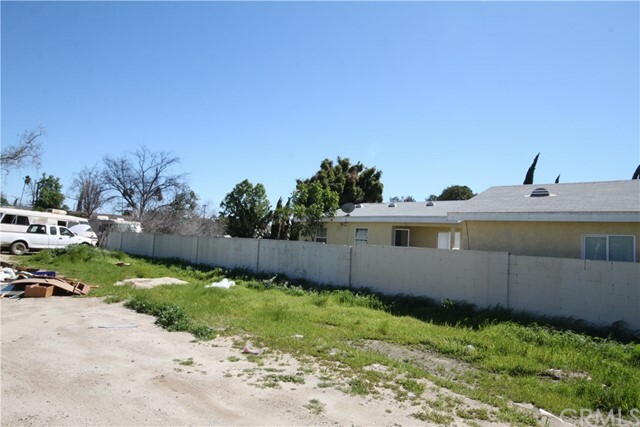 The Value is on the land, But This Property has potential for apartment building if zoning is changed. Huge Lot 17,951 Sqft approx. Conveniently located in the Desirable area of Panorama City. 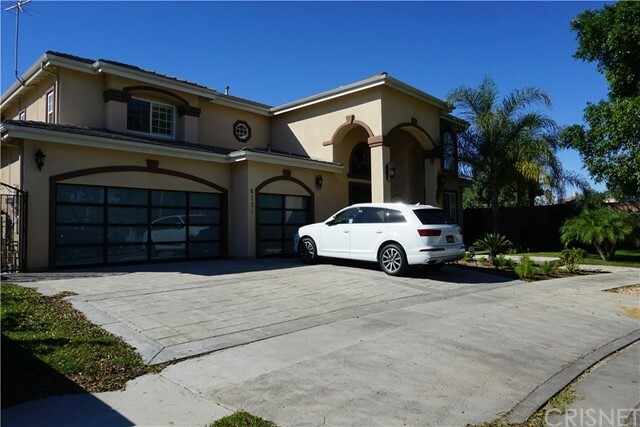 Large Home offers 6 Bedrooms and 6 Baths. 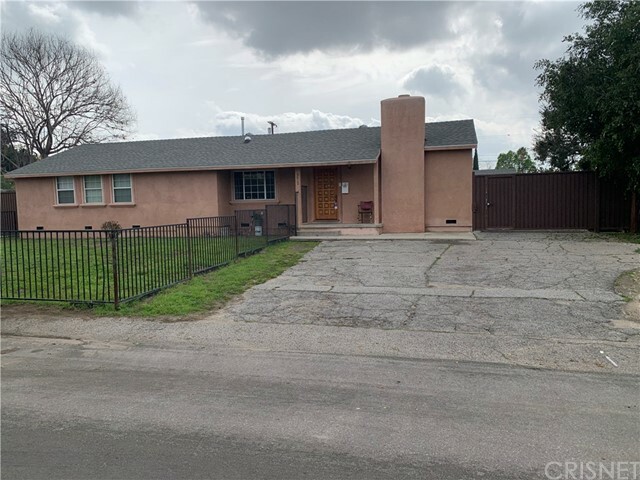 Property is a total Fixer Upper and In need of total renovation.There is plenty of parking and storage space for Many Cars, It has an Open Living Room, a Formal Dining Room, and Spacious Kitchen. In ground POOL. However Pool need to be renovated, Great neighborhood and schools." 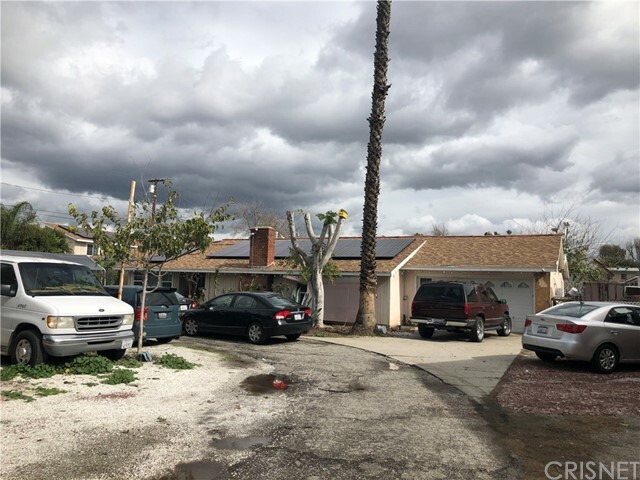 "This property has potential for apartment building if zoning in changed ,approx 33,002 Sqft Lot 7 Bedroom and 4 bath front house , back unit 1 bedroom 1 bath buyer to investigate accuracy of year build and Sqft of structure ,conveniently located in desirable are of Panorama City." "Welcome Home!One of a kind! 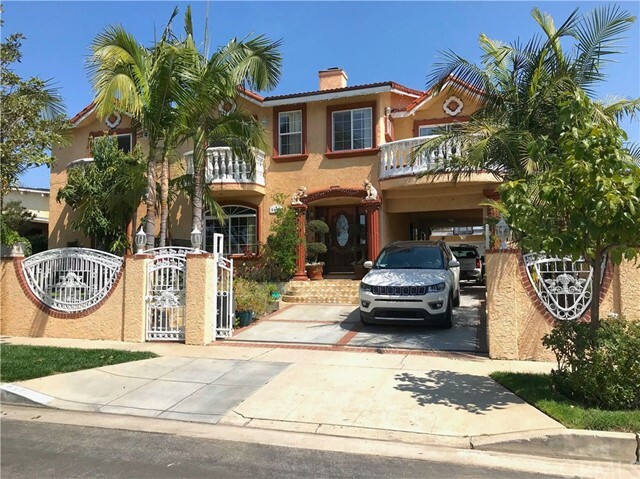 Situated in Panorama City a rare type of home of 4 bedrooms, 3 bathrooms and over 3,000 Sq Ft of living space.You will fall in love with the spacious kitchen with lots of granite countertop space and stainless steel appliances .Bedrooms are spacious, well-lit and have large closets. Great feature of this home... huge back room with vaulted ceiling and kitchenette. The property has two gates both having Rv Access. Buyer to investigate accuracy of year build, Sqft of structure, permits and other property related information." 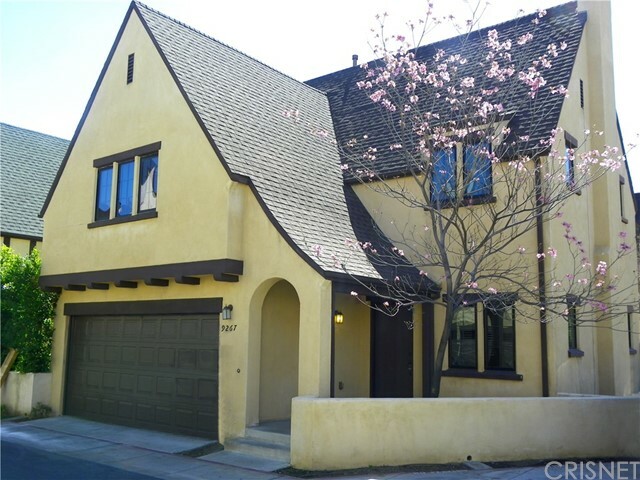 "This Beautiful Single Family Home is a Mediterranean styled house located on a cul-de-sac streets. Built in 2004, this home features 4 bedrooms upstairs plus 1 Bonus Bedroom with a bathroom downstairs. Beautiful Built-in-Kitchen with custom cabinets, granite counters, wine cellar and a private formal dining room area that opens out to backyard. Dramatic staircase leads up to the 2nd level to the master bedroom with a large walk-in-closet. The 3 car garage is perfect with lots of storage space and cabinets. This one is a MUST see! Don't miss out." "Amazing large corner lot. Home and detached garage were rebuilt in 2007. Property is fenced and cross fenced with dual access. This is a great location!" "Welcome home! This house is one of a kind. 8 bedrooms and five bathrooms. Downstairs includes a living room, family room and full bathroom. The kitchen open up to the family room. Also downstairs you'll find the master bedroom with a full bath. Upstairs you'll find 7 bedrooms, 3 bathrooms and a family room with balcony." "BEAUTIFUL COMPLETELY REBUILT HOME PLUS BRAND NEW GARAGE! Features 4Bed/4Bath, 3 MASTER BEDROOMS! New Central A/C, New Roof, New Copper/PEX Plumbing, Beautiful Quartz Countertops, Custom Cabinets, Laminated wood floor throughout with Tile floors in bathrooms, HIGH CEILINGS with recessed lighting, New Windows, New stamped concrete in backyard and front driveway, Alley access, New Stainless steel Dishwasher and Stainless steel Stove, Tankless water heater to be installed before close of escrow, All work has been done with permits...Too much to list, CALL YOUR REALTOR FOR A PRIVATE SHOWING BEFORE IT'S SOLD!" "Fantastic house with 4 bedrooms plus large family room with fireplace. 2 and 3/4 bath. Central refrigerated air and force air heating. 2 story house with one large bedroom and bath upstairs. Good size kitchen with built in appliances and granite counter tops. It shows very nice, close to St Genevieve Church/School." 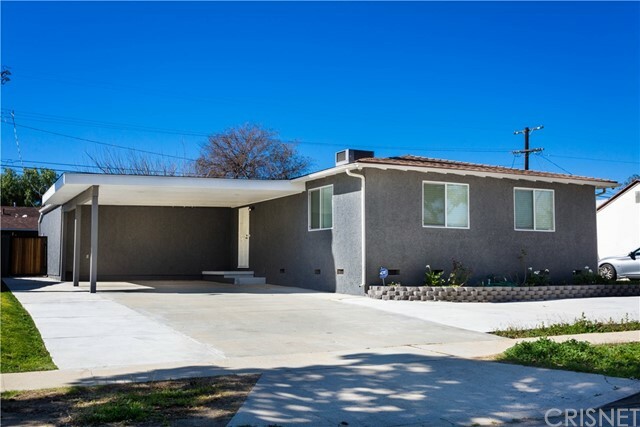 "ADDITION WITH CERTIFICATE OF OCCUPANCY AND COMPLETELY REMODELED A FEW DAYS AGO! New roof, freshly painted exterior, colorful flowerbeds with new plants, new sprinklers/timers, new copper plumbing and new dual pane windows. Throughout All new - Smooth ceilings, freshly painted, panel doors, door locks and hinges, Decora outlets/switches and baseboards. Living Room All new - Entry door/ locks/ hinges, recessed lights, Decora outlets/switches, baseboards, 12 mm wood laminate floors. 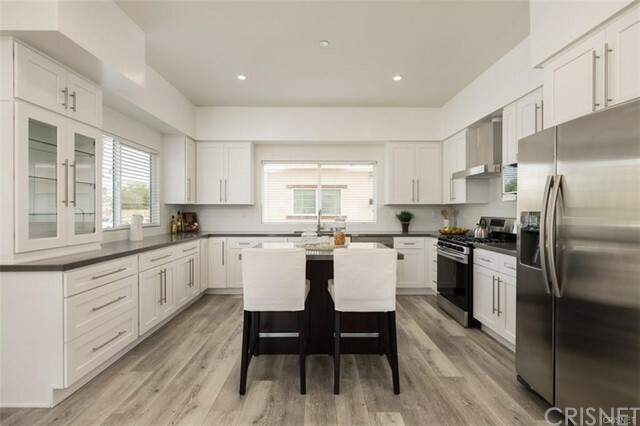 Remodeled Kitchen All new - White Shaker style cabinets, quartz counters, beveled subway tile back-splash, stainless steel under mount sink, stainless steel appliances include a 6-burner gas range, microwave and dishwasher, and 12 mm wood laminate floors. Dining Room Freshly painted, drop down lighting and 12 mm wood laminate floors. Master Suite All new - Freshly painted, panel doors/locks/hinges, Decora outlets/switches and baseboards. Master Bathroom All new Recessed lights, vanity with quartz counter, faucets, dressing mirror, lighting, frameless glass enclosed subway tiled shower, , low-flow commode, Decora outlets/switches and tile floor. New mirrored wardrobe doors. New 5-ton HVAC unit. New ducting. New tankless water heater. Home completely rewired. New 200 amp electrical panel. Backyard New lush green sod and gate. Covered 2 car detached carport. Conveniently located close to restaurants, shopping, theatres and public transportation." "WOW! 4 BEDROOMS + 2.75 BATHS, OVER 1500 SQUARE FEET. NICE LIVING ROOM/DINING ROOM AREA WITH LARGE STEP DOWN FAMILY ROOM. OPEN AND BRIGHT KITCHEN. MASTER BEDROOM WITH PRIVATE BATH. DRIVEWAY WITH A COVERED CARPORT. GOOD SIZE REAR YARD. .ADORABLE HOUSE WHICH JUST HAD A COSMETIC LIFT; FRESHLY PAINTED, NEW FLOORS, REDONE KITCHEN CABINETS. FRUIT TREES.GREAT LAYOUT. AS IS. BUYER TO DO THEIR OWN DUE DILIGENCE.WONDERFUL STARTER HOME. SELLER IS OPEN TO ALL REASONABLE OFFERS." 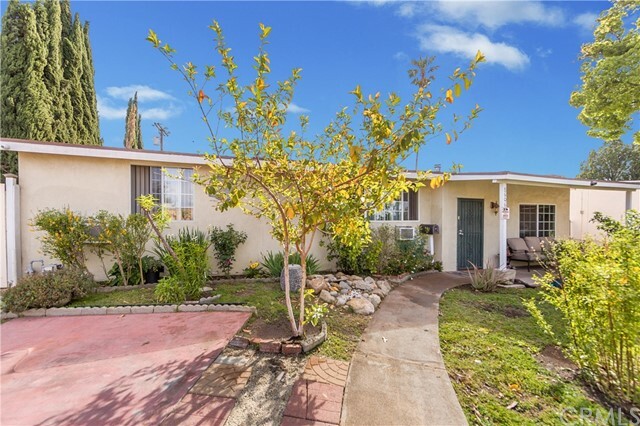 "Welcome to a beautiful remodel in one of the best pockets of Panorama City. No expense has been spared! Walk into an inviting formal living room with formal dining area. Take a step down to your HUGE newly upgraded and permitted 460 square foot family room with recessed lighting. Amazing chef's kitchen with new modern cabinetry, GreenGuard certified quartz counter tops, stainless steel appliances and a contemporary mosaic backsplash. Newer laminate GreenGuard certified flooring, dual pane windows, copper plumbing, new electrical panel, recessed lights, and much more. Tasteful interior paint color scheme. Totally redone bathroom with newer vanity, tile flooring, and tiled bath. Large rear yard with BBQ area perfect for entertaining. Newer exterior paint and new carport. Large newly concreted driveway for multiple cars. A must see home!" "Brand new home to call yours! Welcome to Vesper Village! This Isaiah floor plan features a side front door entry that leads to an open concept living, dining and kitchen area. The kitchen features a center kitchen island and stainless steel GE appliances. The main floor pf this home includes a powder room and 2-car garage. Upstairs, you ll love four bedrooms including a master suite with private bath. There is also an open loft area and laundry on this level. This home also includes new home energy efficiencies and warranty programs. Come by and see our beautiful Isaiah model home! 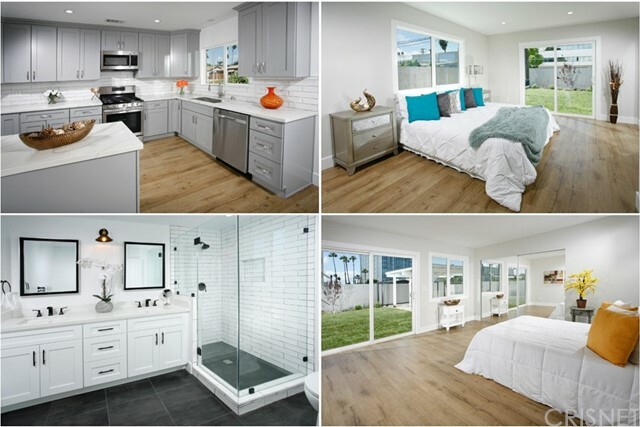 Vesper Village is an intimate community of 24 homes, which offers an exceptional opportunity to own a brand-new home in the Mission Hills adjacent neighborhood, of Panorama City with quick access to parks, schools, shopping and commuter routes! A lineup of smartly designed floor plans boasts incredible included features and hundreds of personalization options, allowing you to make your home truly your own. The Isaiah open floorplan is--perfect for entertaining--anchors around a beautiful granite kitchen island opening to the Great room, and steps from your private outdoor oasis. Built with the highest energy efficiency standards in mind, each home comes with a Quiet Cool system and a solar panel system that buyers can customize to fit their needs. Minutes to CSUN, and brand new Los Olivios Shopping Center, anchored with City Target & 24 Hour Fitness, Menchie s Mission Hills & more." "BRAND NEW 12 LUXURY UNITS IN GATED COMMUNITY. 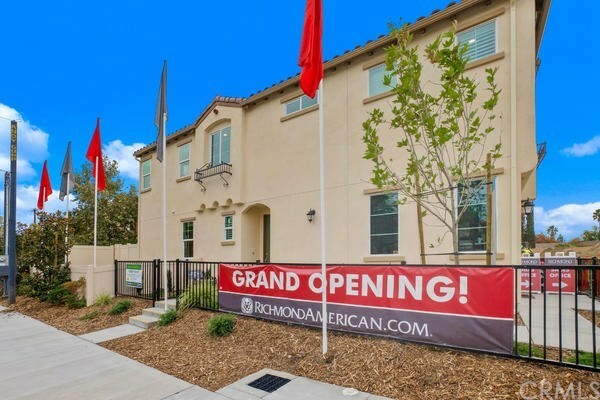 BUILT IN 2018, 4 BEDROOMS,3.5 BATHS, SPACIOUS 2 CAR GARAGE, PRIVATE PATIOS, GOURMET KITCHENS COMPLETE WITH QUARTZ COUNTER TOPS, NO SLAM DRAWERS, FARM SINK, REAL TILE BACK SPLASH, ENERGY STAR STAINLESS STEEL APPLIANCES, WATER RESISTANT LAMINATE FLOORING THROUGHOUT, TWO WOOD BURNING FIREPLACES,TWO MASTER SUITES, 5 TON A/C UNITS, LARGE UTILITY CLOSETS, STACKED WASHER/DRYER SPACE, SKYLIGHTS, CUSTOM DECORATIVE TILE IN ALL BATHROOMS, WALK-IN CLOSETS, HIGH CEILINGS AND 8' EXTERIOR DOORS THROUGHOUT. A MUST-SEE!!" 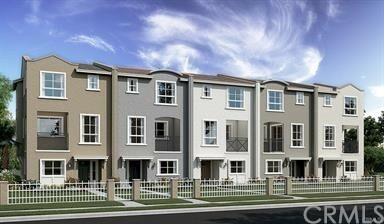 "Setting the new standard for Living in Panorama City 12 Unit luxury gated community . 4 bedrooms, 3.5 baths, spacious 2 car garage, private patios. Gourmet kitchens complete with quartz counter tops, no slam drawers, farm sink, real tile back splash energy star stainless steel appliances, water resistant laminate flooring throughout, two wood burning fireplaces, two master suites, 5 ton A/C units, large utility closets, stackable washer/ dryer space, skylights, custom decorative tile in all bathrooms, walk in closets, and walk in pantry*, high ceilings and 8' exterior doors throughout." "Brand new 12 LUXURY units in gated community. unit #2 built in 2018, 4 bedrooms, 3.5 bathrooms, spacious two car garage, private patios, gourmet kitchen complete with quartz counter tops, no slam drawers,farm sink,real tile back splash, energy star stainless steel appliances, water resistant laminate flooring throughout, two wood burning fire places, two master suites, 5 ton A/c unit, large utility closets, tankless water heater, stacked washer dryer hookup, skylights, walk in closets, high ceilings, and 8' exterior doors throughout, A MUST SEE !!" "LOCATION! LOCATION! LOCATION! Call Mark (909) 859-1077 for appointment!! 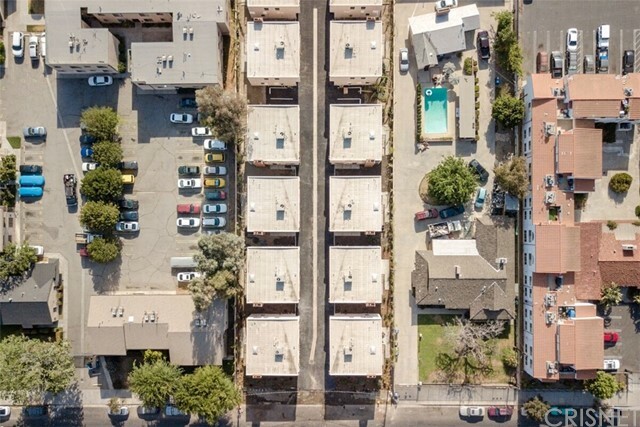 This condo belong to this community named Wallace Village in the heart of Panorama City. This Village feature 57 residences with open floor plans and private balconies. The Wagner plan opens with a convenient flex room on the first floor which ca be use as an office or recreation room. The main floor or second level includes a high ceiling with an adjacent balcony, an open kitchen with an elegant dining room and a bedroom with a full bath. The upstairs has two master suites, each with their own bathroom and walk-in closet. 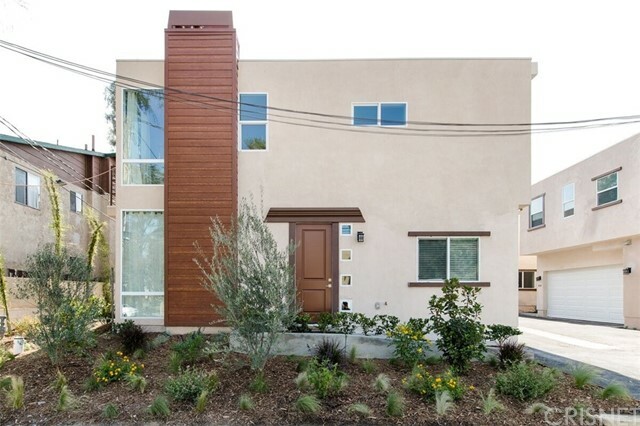 This home also includes new home energy efficiencies and warranty programs. Convenient access to freeways, shopping and dining and so much more!" "WOW! 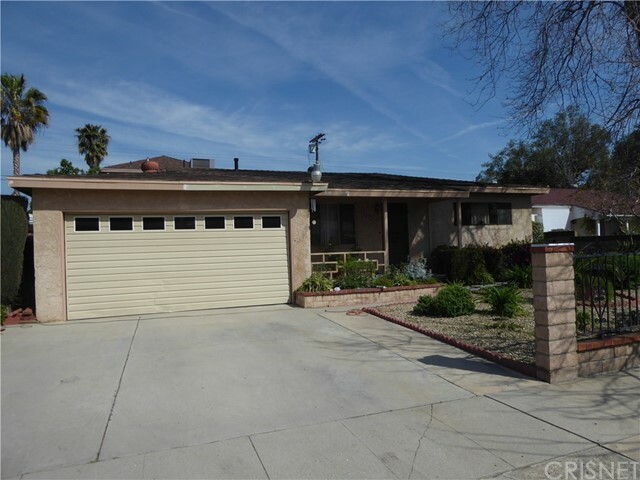 Gorgeous Single Family Home in Panorama City with a separate permitted storage shed on back yard! Pride of ownership, the home is so bright and airy! Great size backyard perfect for family leisure and gatherings. Near park, shopping plaza, and restaurants. This won't last long! Must see!" "Don't miss the opportunity to own a great home at Panorama City.This house located on a very nice and quiet street.House has large living with fire place,a good size kitchen, a step down den, and a nice backyard with pool.This property has some unpermitted conversions and need of some TLC,Great fixer upper.. PRICE TO SELL.. Accessible to Grocery Stores & Malls near by." "Welcome home to this Cozy home with many great features, vaulted wood beamed ceilings, in the living room, dining room area, tile floors, and some hardwood floors in areas of this home.There are steps that lead up to the step-saver kitchen and all bedrooms. The valued ceilings with wood beams continue in the bedrooms and rooms are spacious. This property has a Structure in the back that is currently being used as an ADU, this is an added feature that should be considered a bonus. The seller loves gardening and has many fruit trees (Mango, Lemon, Avocado and many more) on the property. A commuter friendly home, close to stores, Kaiser Hospital, schools, parks, entertainment and near the coming soon ICON of Panorama." 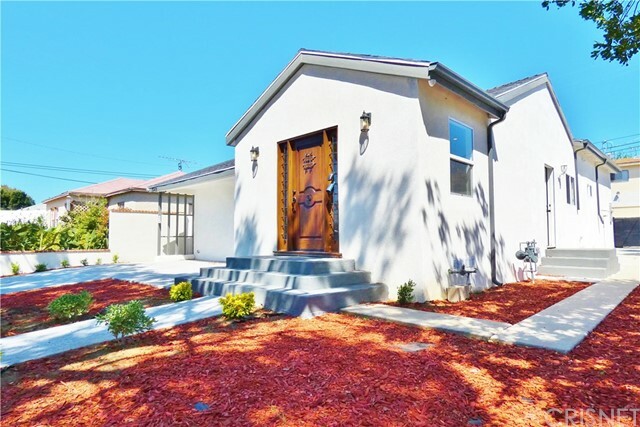 "This gorgeous two story immaculate single family home offers 3 spacious bedrooms, 2.5 baths. This home features laminate flooring in living room and carpet upstairs in bedrooms. Open Kitchen features gorgeous Mahogany cabinetry, Quartz counters, all stainless steel appliances, recessed lighting, and oversees formal dining room. Home also offers central AC and Heat, gas burning fireplace in living room, and washer dryer conveniently located in the garage. Large Master Bathroom features it's standalone shower with clear glass shower doors, separate over-sized tub and large dual sink vanity with Quartz counters. Home has its own private yard, and attached 2 car garage. Washer & dryer included in sale. Extremely clean and well kept. 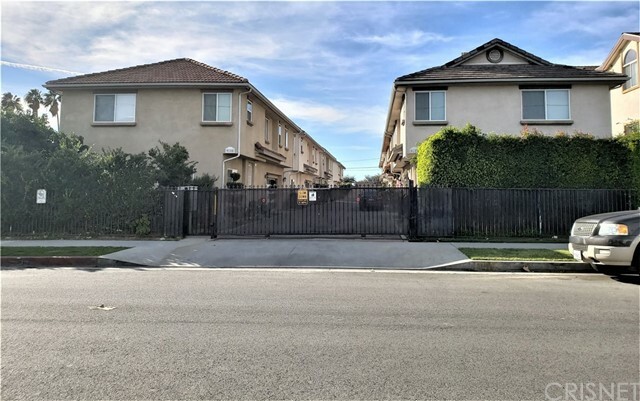 Home is conveniently located within walking distance to shopping, public transportation, 405 fwy, CSUN and a community park." "Location, Location! 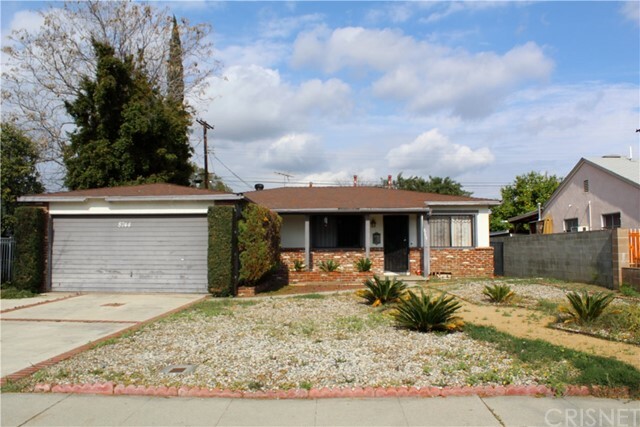 Spacious 3 bedroom home located in the heart of Panorama City. This house features a formal living room and dining combo, a huge family room, spacious kitchen with breakfast nook, 3 spacious bedrooms, hardwood floors(under carpet), 2 car garage, spacious front and back yards. This home is located within minutes to shopping centers, grocery stores, hospitals, bus stops, etc,. Submit all offers!!" "Price Reduced!! !3 bedroom 3 bathroom detached condo. Newer hardwood floors in living/family room, dining, stairs and loft area. The second floor offers three bedrooms including a master bedroom with walk in closet, separate tub & shower. As well as a convenient laundry area is on this floor. 2 car direct access attached garage. 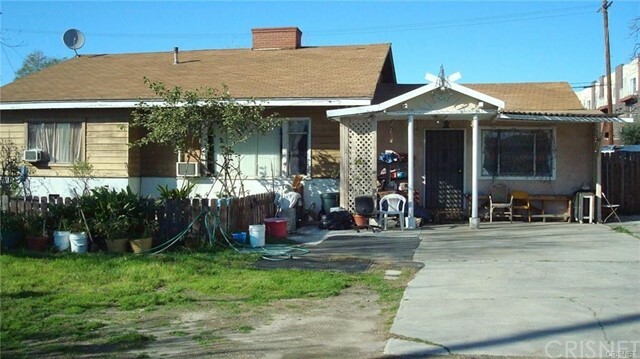 Property is conveniently located close to public transportation, shopping center and 405 freeway." 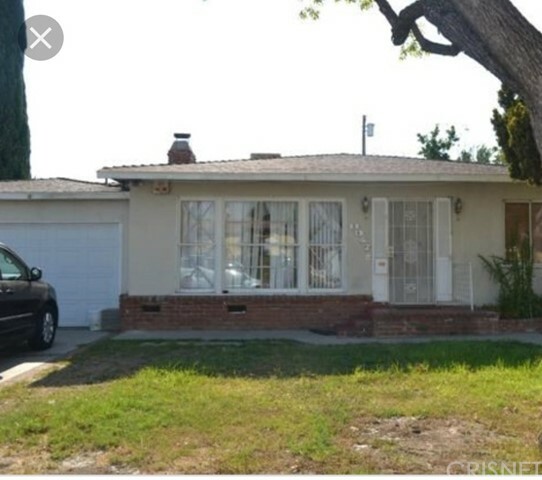 "Come check out this home in a desirable area of Panorama City. Home features a cute front porch and a water saving front lawn. There are 3 good size bedrooms + 1 bath. Original wood floors throughout. Great size living room and dining room. Kitchen has ample cabinet space. Two car garage. Backyard is ready for your family get togethers. Priced to sell!" "Original garage is now part of the house, it and laundry area may not have permits. One car detached garage accessible from alley. Property to be sold As-Is. Cash. Fixer."